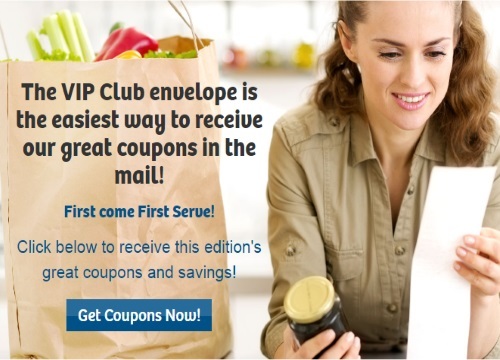 Websaver's VIP coupons are now live for August! Order your coupon envelope at the link below! First come, first served. Coupons available while quantities last.